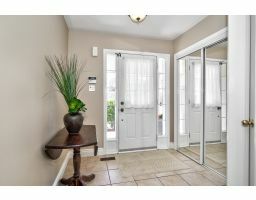 Fabulous home nestled on a quiet family friendly street in sought after Beaty of Hawthorne Village. 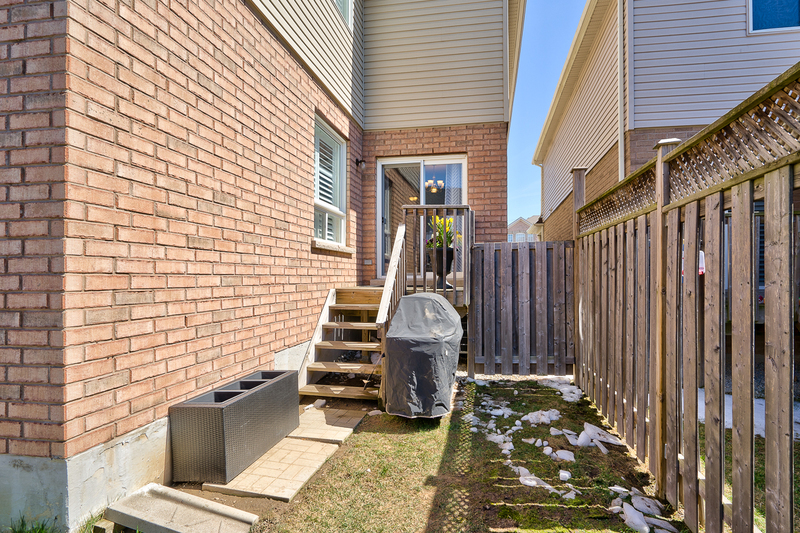 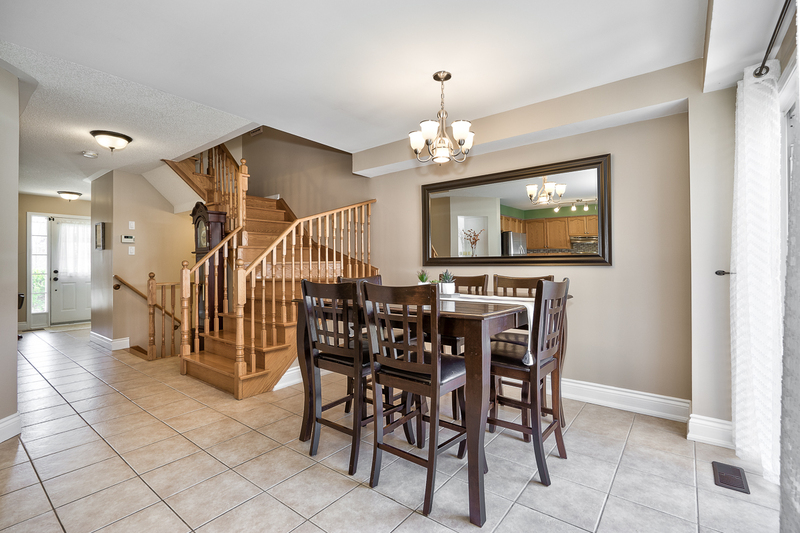 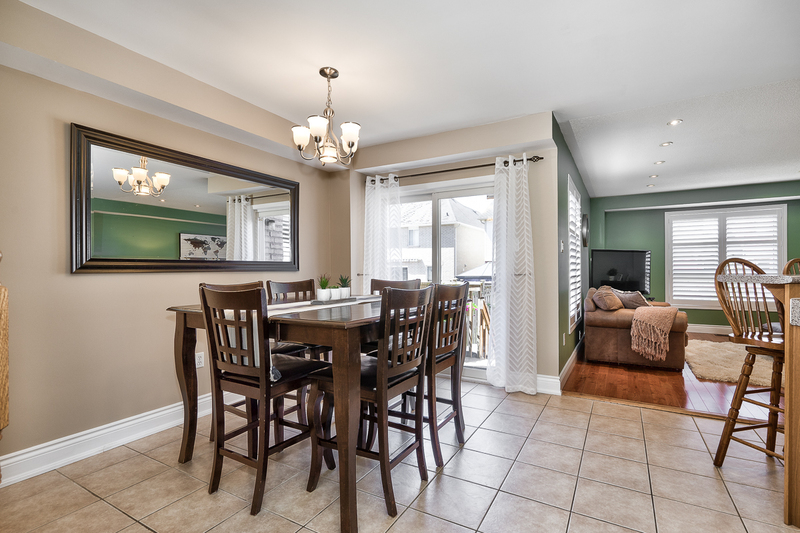 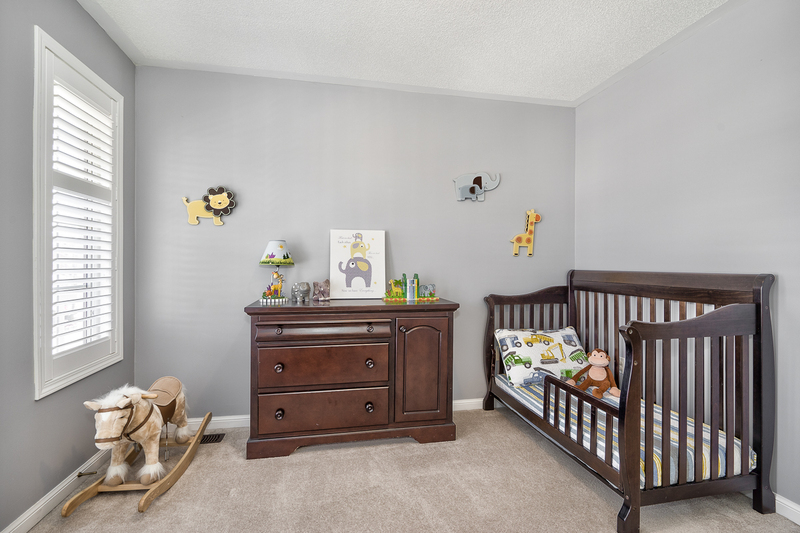 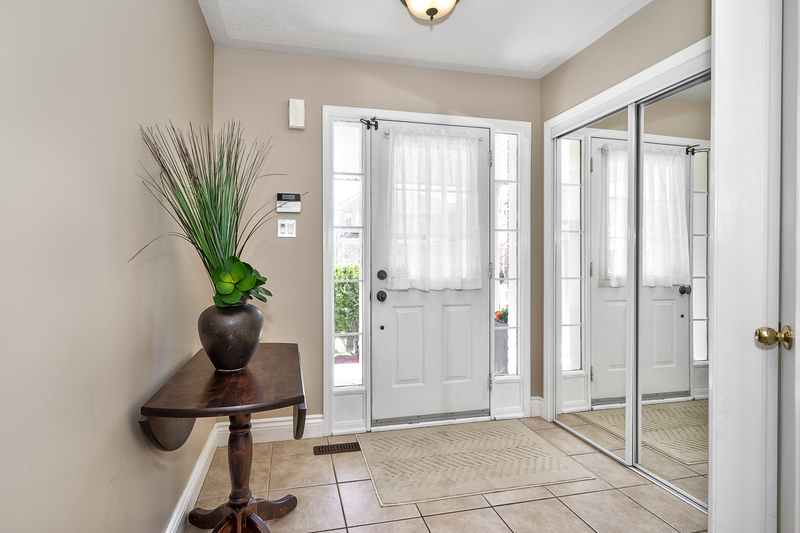 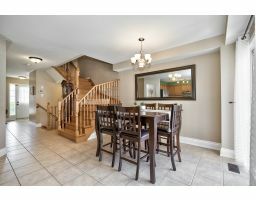 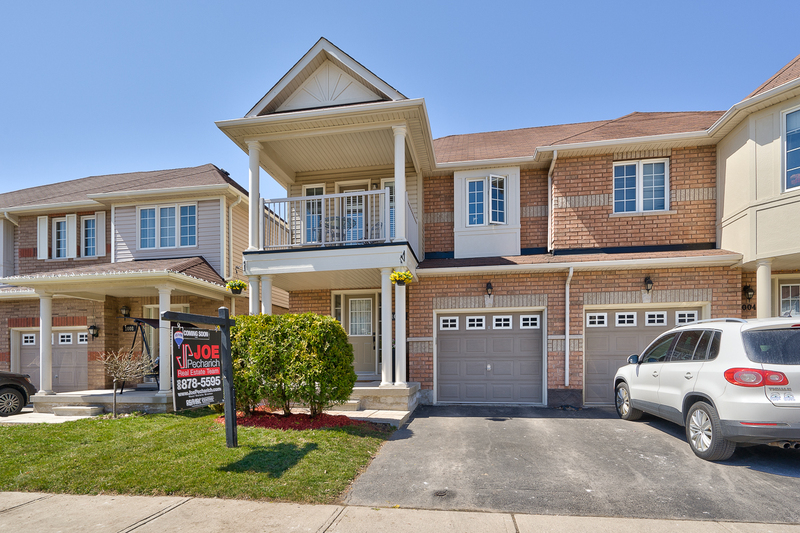 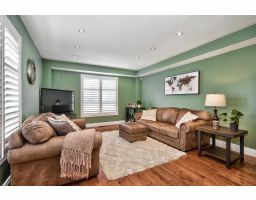 This home features three bedrooms, three bathrooms, open concept. 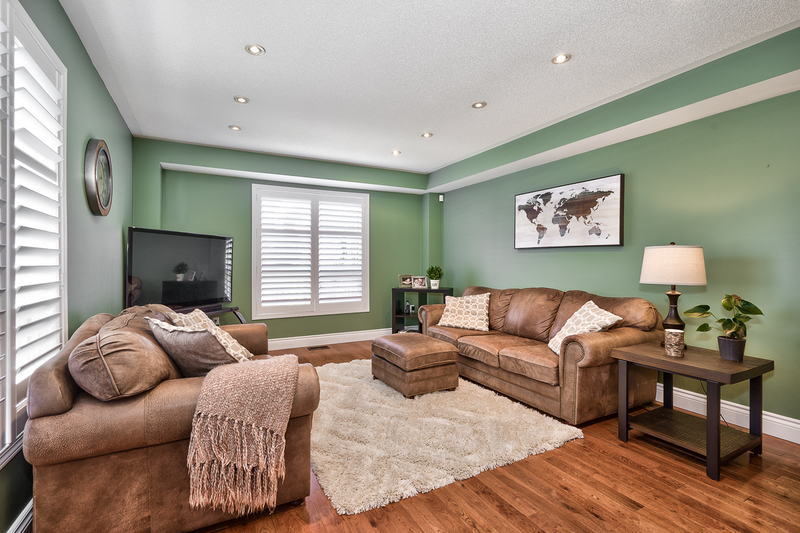 Spacious Family room with pot lights, California shutters. 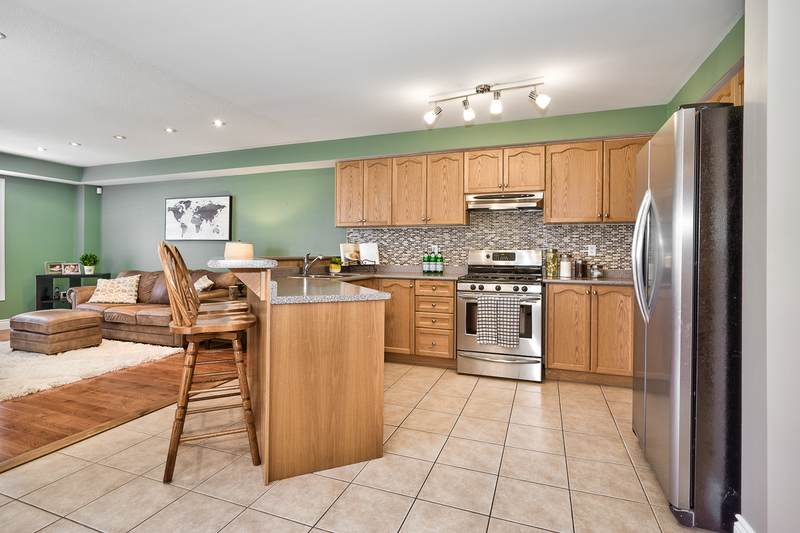 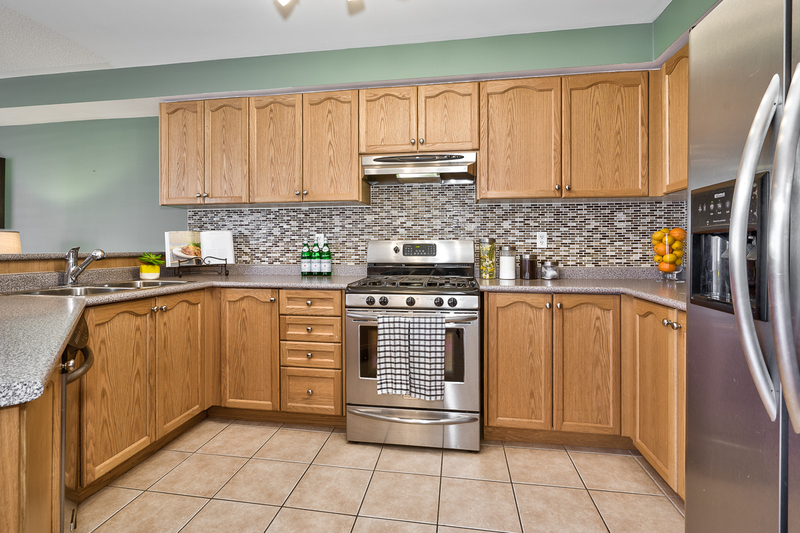 Gourmet Kitchen with Breakfast Bar and Stainless Steel appliances. 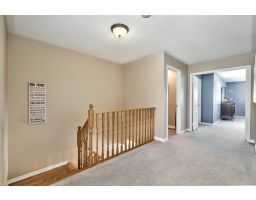 Enjoy the convenience of second floor laundry, you will be amazed at how functional it is. 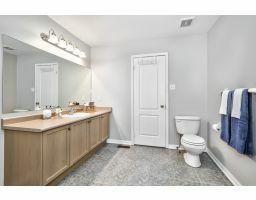 Large Master bedroom with a spa like ensuite offering plenty of space to enjoy your soaker tub and separate shower. 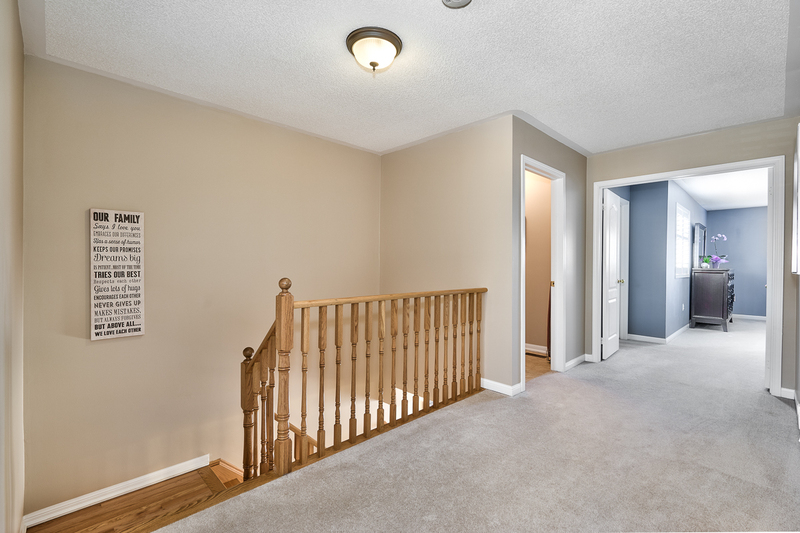 Second Bedroom has a walk out to balcony. 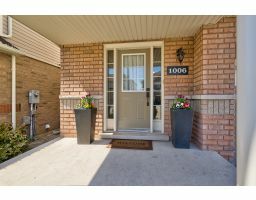 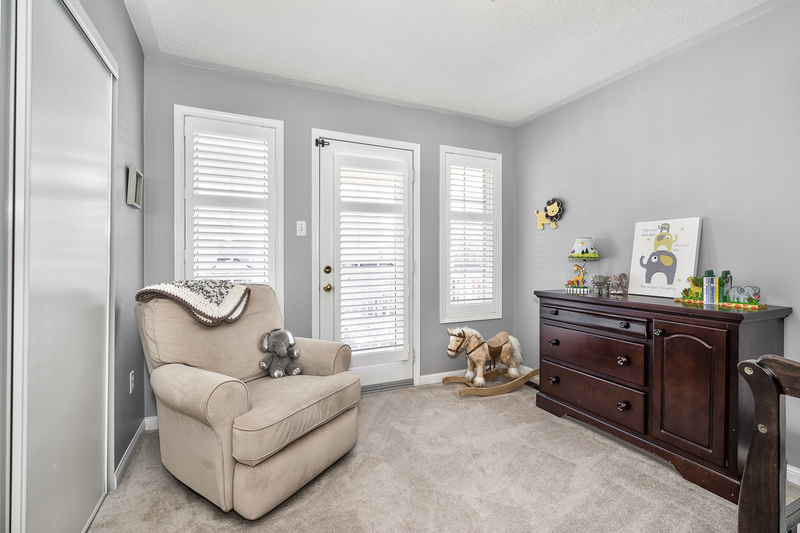 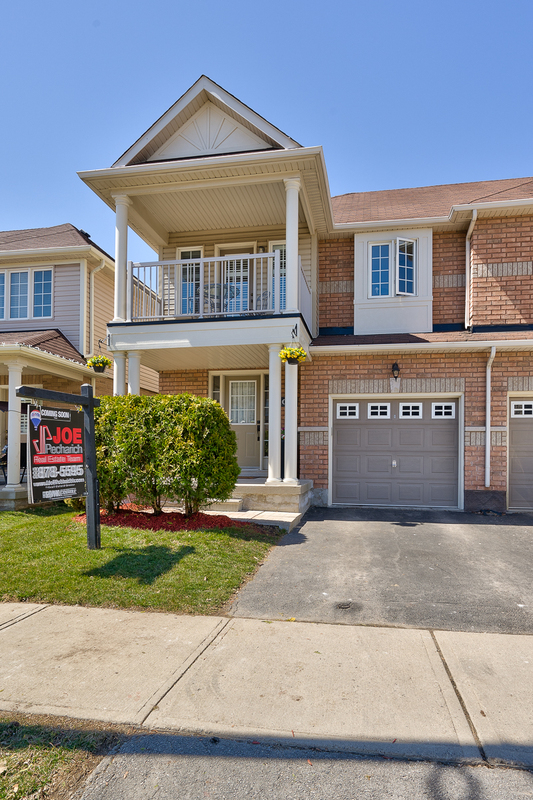 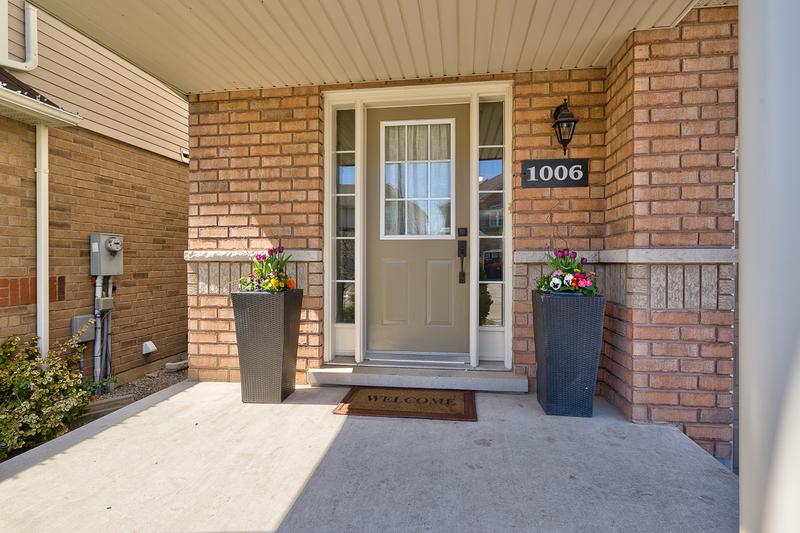 Steps to great schools such as award winning Hawthorne Village Public school, Guardian Angels Catholic School, parks, public transportation. 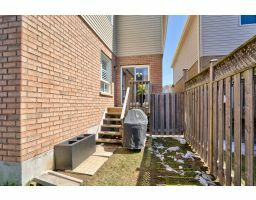 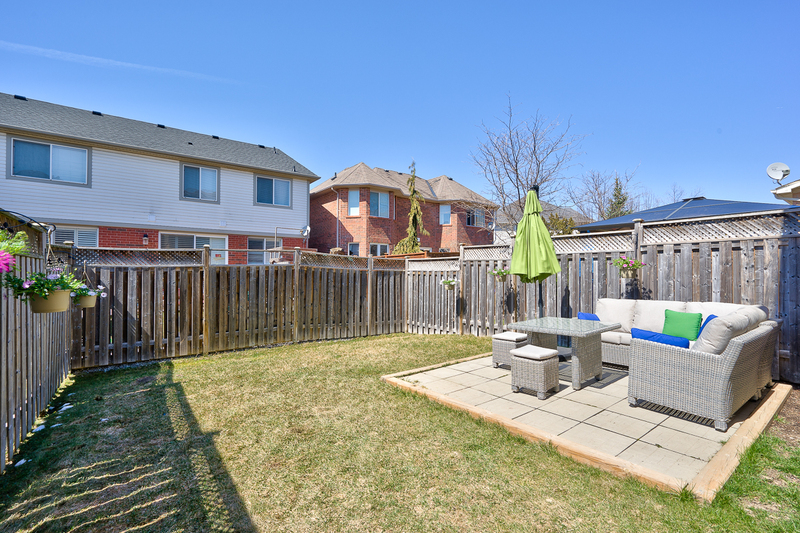 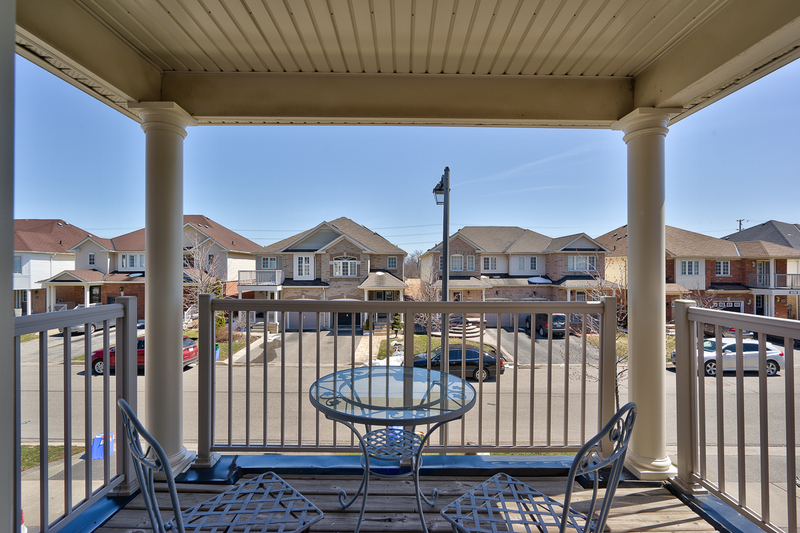 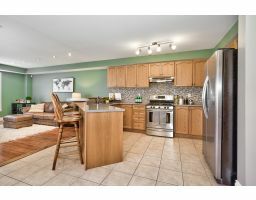 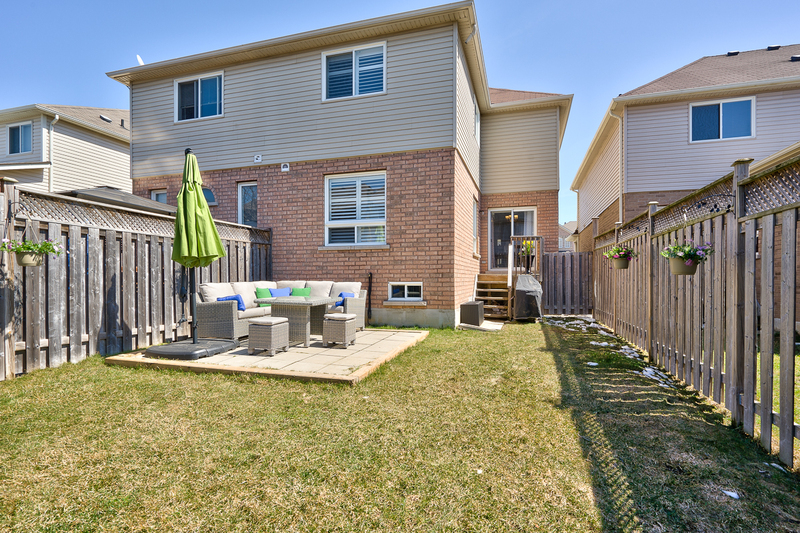 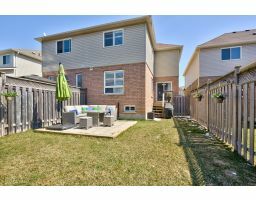 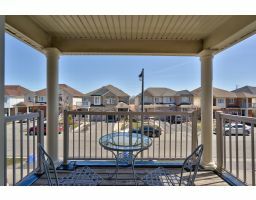 Close to shopping, Library, Recreation Centre and Arts Centre. 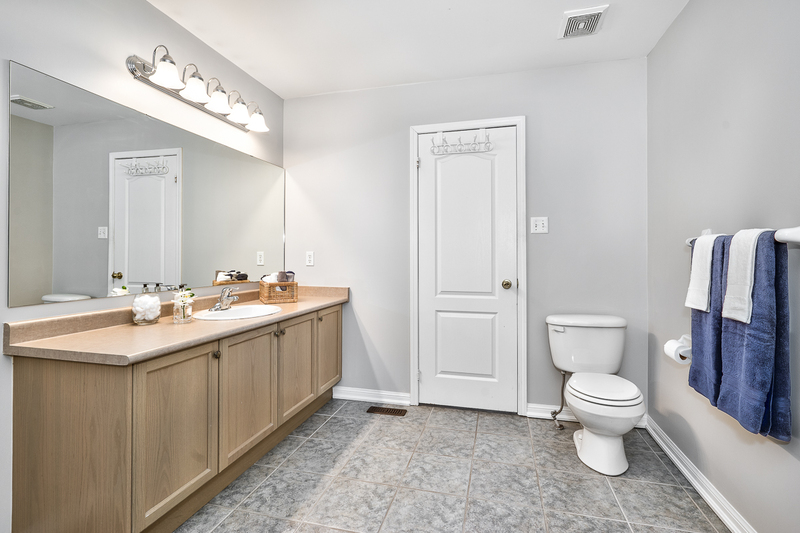 This is truly a gem that awaits you! 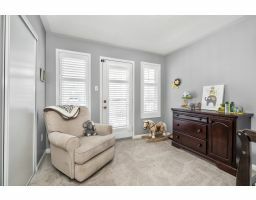 Features Open Concept, Second Floor Laundry, Pot Lights, California Shutters, Balcony, Breakfast Bar, Large Spa Like Ensuite, Central Vacuum, Garage Door Opener. 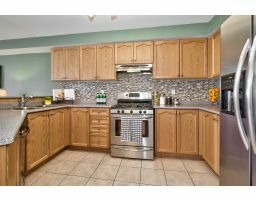 Appliances Refrigerator, Dishwasher, Gas Stove, Washer And Dryer.